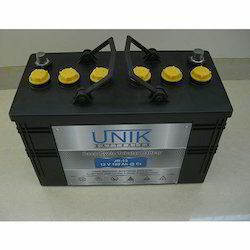 We are the manufacturers of Deep Cycle Tubular Battery which are specially designed provide robust and reliable contact interface. 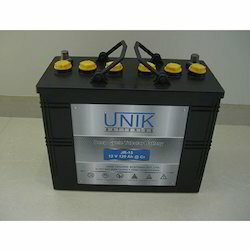 Keeping our synchronization with the development taking place in this industry, we are engrossed in delivering a broad range of Tubular Traction Battery. 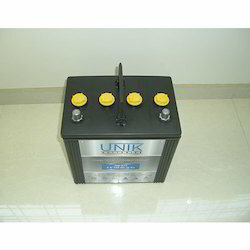 We are the manufacturers of Semi Traction Battery 6V which are specially designed provide robust and reliable contact interface. 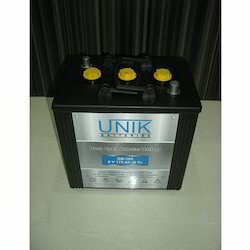 We are the manufacturers of Deep Cycle Battery which are specially designed provide robust and reliable contact interface. Looking for Industrial Semi Traction Battery ?